AMMONNEWS - The Egyptian Ministry of Petroleum and Mineral Resources revealed that the export of Egyptian gas to Jordan has already started, in light of the increase in the rates of production of natural gas from Egypt after putting a number of major fields in production and reaching self-sufficiency, according to the Egyptian Constitution. Egypt's gas exports to Jordan have been resumed in small quantities from October 2018 gradually to reach contractual quantities by 2019, the Ministry said. Earlier, Jordanian Minister of Energy and Mineral Resources Engineer Hala Zawati said that Egyptian gas will return soon by pumping small quantities which will reduce the price of gas. 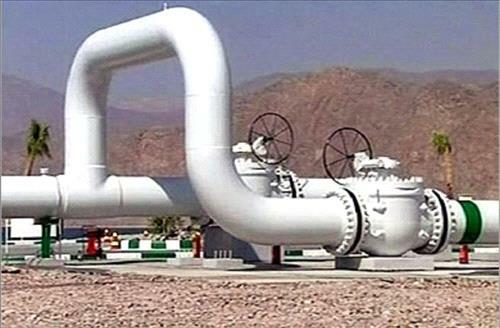 Minister Zawati said that Jordan hopes to cover one-third of its demand for natural gas from Egypt.